Our fruit and vegetable center is equipped with the necessary technology for the selection and preparation of the fruit we produce. First of all, we receive the fruits that are classified and categorized based on the traceability that is previously determined in the countryside. Then, fruits are selected and manufactured under the highest standards of quality and food safety. 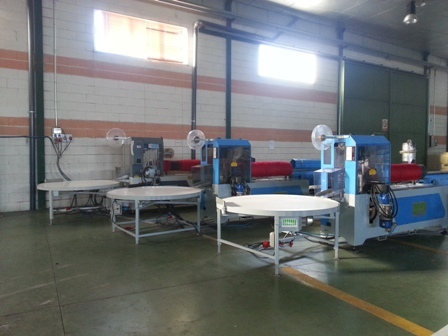 For this, we have automatic sizing machines and various netting equipment that allow us to obtain a final product ready for sale. 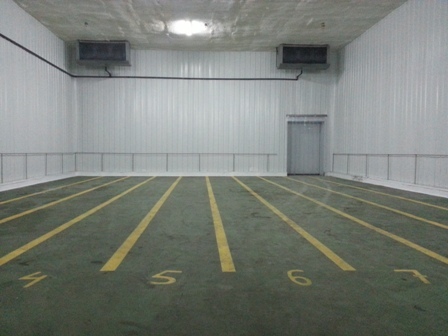 The facility also has five cold chambers that allow preservation of the fruit in top condition. All our facilities are compliant with the BRC and IFS certificates. Our company has large and modern facilities dedicated exclusively to the activity of dried figs and products made of figs. Furthermore, we own 2000m² of cold chambers that allow us to keep the product under optimum conditions all year long and guarantee the best quality to the client at any time of the year. Once brought from the field, figs are selected mechanically and manually to separate the different sizes and remove possible foreign bodies (stones, leaves, etc...) to obtain a product of the highest quality and most uniform possible. 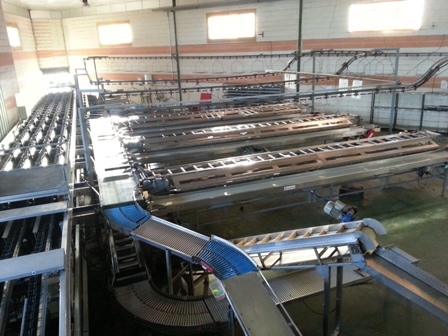 In a second time, the product is washed and rehydrated to obtain a tender and delicious product. The figs are clean and ready to be stored in our cold chambers. When we receive an order, the dried figs are floured and pack according to the customers requirements. Finally, the final product goes under a metal detector at the end of the process before being palletized.